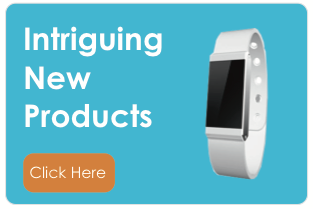 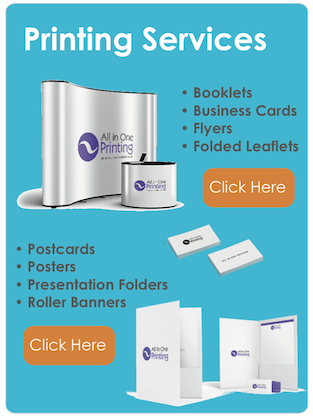 Looking to reward your company staff or have a party coming up? 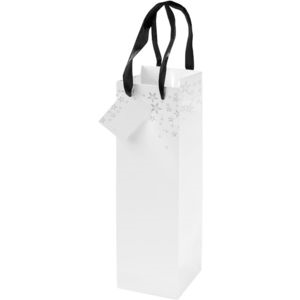 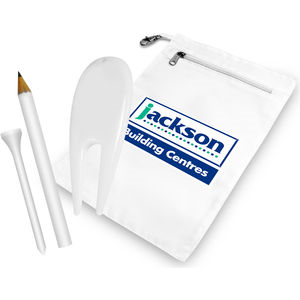 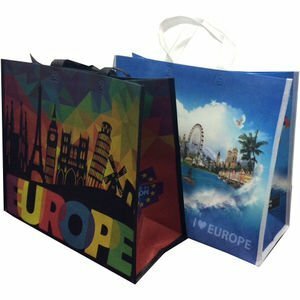 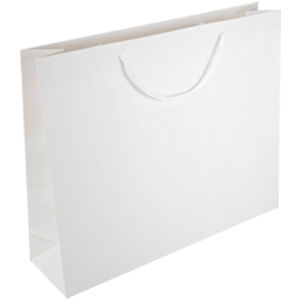 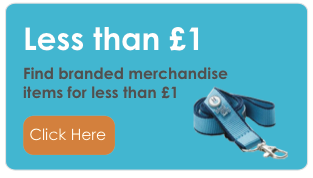 Why not place the company gift in a gift or party bag which can be branded with your company logo on? 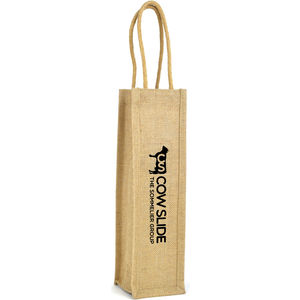 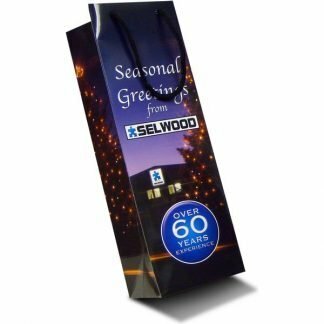 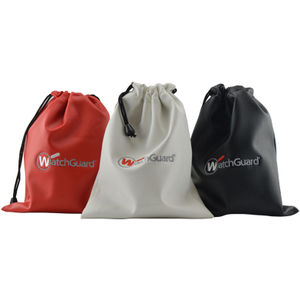 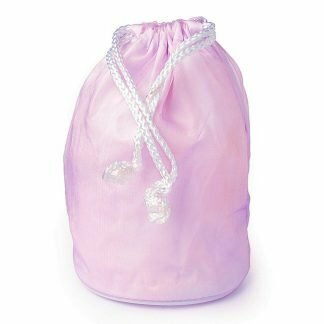 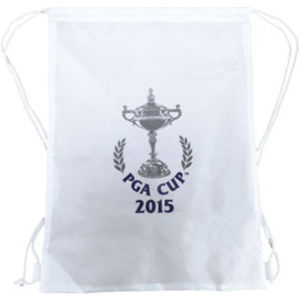 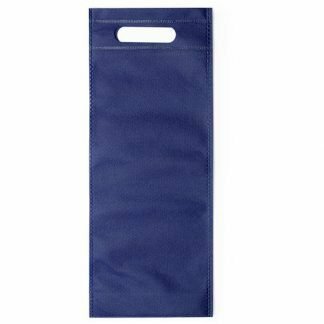 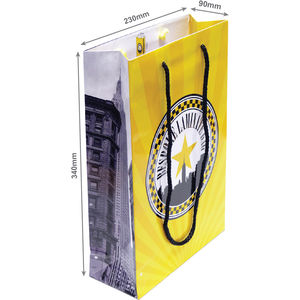 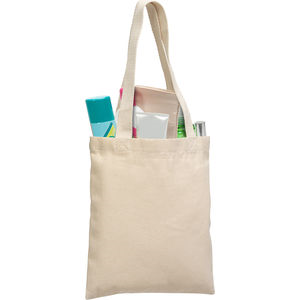 The bag will be a great finishing touch to any company gift.